This print is everything good in the world right now! 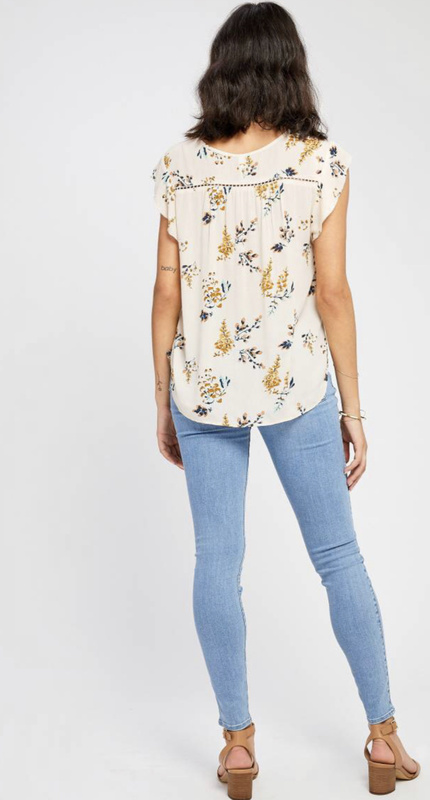 We love a delicate floral, you’re able to pull so many pieces to style with them! 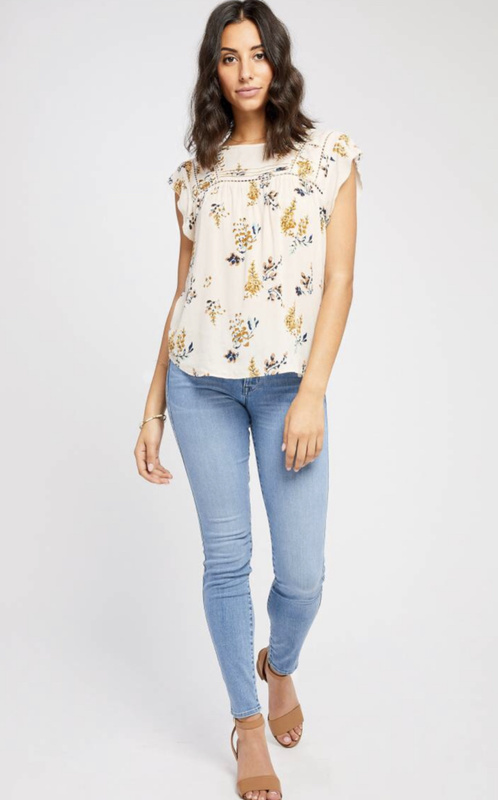 This blouse will be great for the office with a trouser, and the weekend at the lake with a short.